It has been far too long since I have posted. Since last we spoke, I have run the ‘Rosehill Cemetery Crypt 5K’ as well as the ‘Fleet Feet Sports Pumpkins in the Park’. Both were fantastic, well organized races and I will likely add them to my to-do list for next year. Tomorrow morning I run my next Muddy Monk Trail Race, the ‘Thriller 5k’. Technically I am still planning to run the Rock And Roll ‘Strip at Night’ Half Marathon in Las Vegas, NV in November, however I have not been training for this race at all and will likely be run/walking the majority of the race and just taking in the sights and sounds of all of the bands playing along the Strip in downtown Las Vegas during the one of two nights a year that it is closed off to traffic. Before today, I have not run at all since October 1st. Twenty four days of no running. I didn’t even realize it had been that long. When I realized that running had become more of a chore as I was training for another half this year, I just wasn’t having as much fun out on the trails and so I decided to take some time off until I knew I was running my kind of run (see what I did there?) instead of just going through the motions as someone who used to enjoy running and now only does it because it is ‘what I do’. Running has been my physical form of relief and my method to clear my head and de-stress for the past couple years. It has been a good way to unwind after a long day, week, month, or quarter at the office. While Q3 was hectic, Q4 has been ridiculous so far, but things are starting to come together. Just in time for some much needed PTO and a trip to Sin City. I love October. I love the entire Halloween ‘season’. Perhaps it started due to the fact that my Dad’s st(Happy Almost Birthday Dad!) or maybe it is just love of all things Fall and Pumpkin and a fondness for Snoopy, Spooky old records, Ghost stories, and the appropriate weather to wear a jacket instead of a coat. 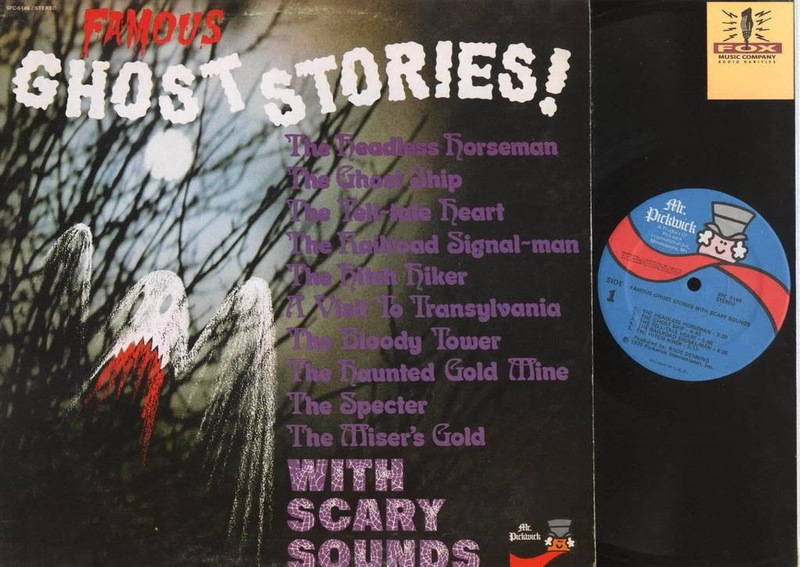 It was nice to see everyone out today in costumes along Clark street Trick-or-Treating with their kids as I was pursuing the local record stores for a specific scary stories record with a particular recording of the short story by Charles Dickens ‘The Signalman’. If you have not heard this tale told from a spinning vinyl record scratching through stereo speakers in a dark room, it is an experience worth having. What will I be doing on October 31st you ask? I will be scrambling to get a better outline together and organize some notes for what I will be feverishly working on during November for NaNoWriMo. This year I have half the amount of time to accomplish what I normally would, as I have a trip to Vegas which will seriously jeopardize my timeline to put 50,000 words to paper before the end of National Novel Writing Month. Don’t worry, I’m sure as a way of procrastination or getting over mid-month frustration or writers block I will post with updates. Tomorrow I am excited to run with my Brother in his very first organized race! 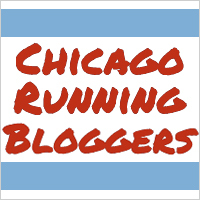 It is a Muddy Monk trail run in the burbs, and so I must leave you now and head to bed early so we can hit the road in time to do on site packet pickup. Glad that you are back out and on your feet! I love Snoopies halloween! When i was a kid, the scene where the kids were getting chased by the ghosts always scared me!